Directions: From MD Route 301 south, take MD route 381/Acquasco road towards Cedar Haven & Eagle Harbor. Take left on Eagle Harbor Rd. Property is on the left. Topography Description: Hilly with slopes, some lowland and many hardwood ridges. 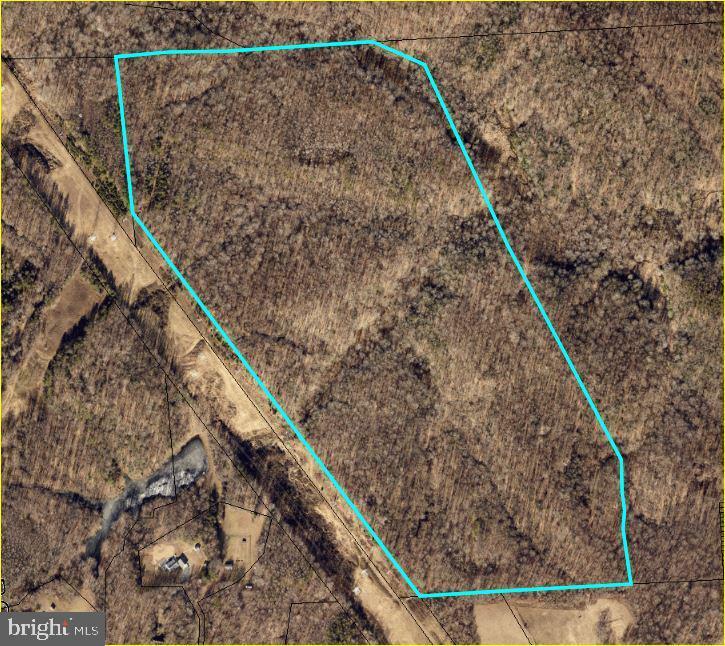 Adjacent to major utility line and access is through the utility easement.